Search Results for "jungle plant"
Green grass and plants. 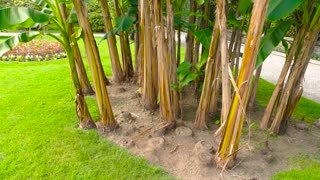 Banana palm trees. Small piece of jungle. Green foliage tropical plant in tropical forest close up. Background green foliage jungle plant in jungle forest. 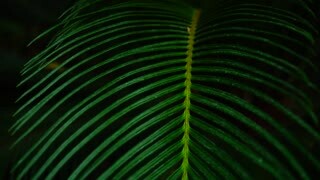 Green foliage tropical plant in rainforest close up. Background green foliage jungle plant in tropical forest. Green foliage climbing plants and liana on trunk tropical tree in rainforest. 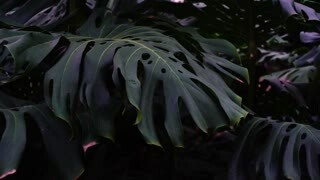 Background green foliage jungle plant and trees in tropical forest. Beautiful white flowers orchids in rainforest close up. Tropical orchid blooming in summer garden. Wild flowers, jungle plant and nature.